General Electric has announced that it plans to use additive manufacturing in a production setting for a part used in the new LEAP engine. Increased 3D Printer speeds and innovative 3D Printing configurations are pushing the technology to the production floor from its initial use as a rapid prototyping tool. 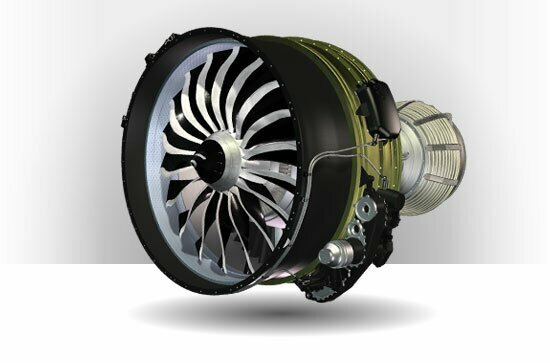 The LEAP engine itself is an innovation marvel, with radical design changes to reduce carbon footprint, saving fuel and thus being more economical in the process. Starting in 2016, the LEAP engine will be found on the new Airbus A320neo, Boeing 737 MAX and COMAC (China) C919 aircraft. GE Aviation’s President & CEO, David Joyce, as well as Colleen Athans, Vice President & General Manger, Supply Chain and Greg Morris, General Manager, Additive Technologies met up with Alabama Governor Robert Bentley and members of the Alabama delegation at this week’s Farnborough Air Show in the UK to make the announcement. The Auburn, Alabama plant already machines precision, super-alloy parts for jet engines. The additional $50 Million additive manufacturing investment in the 300,000 square-foot plant will mean as many as 10 3D Printers with the potential for a total of 50 if sales projections are accurate. To read the full General Electric press release go here.